Tuam Diocese Donates over €8 Million Euro to Trócaire!  With the Season of Lent and the religious tradition of praying, fasting and almsgiving many people like to contribute to Trócaire to help people in the developing countries. People of the Archdiocese of Tuam have contribute a staggering sum of over €8m (8 million euro) in just over 20 years. Outstanding, for a diocese with a population of about 140,000. 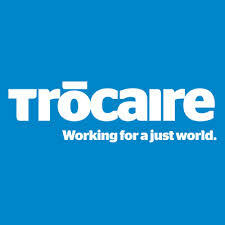 Please pick up your Trocaire box at your local Church if you would like to contribute or donate or see http://www.trocaire.org for details of the great work Trocaire do.